As we rapidly approach the busy holiday season, Microsoft has released a new ad comparing its Surface Pro 3 against Apple’s famous MacBook Air. And as any good attack ad does, the new Winter Wonderland-themed commercial points out the versatility of Microsoft’s tablet/computer hybrid, while highlighting the flaws of the competition. 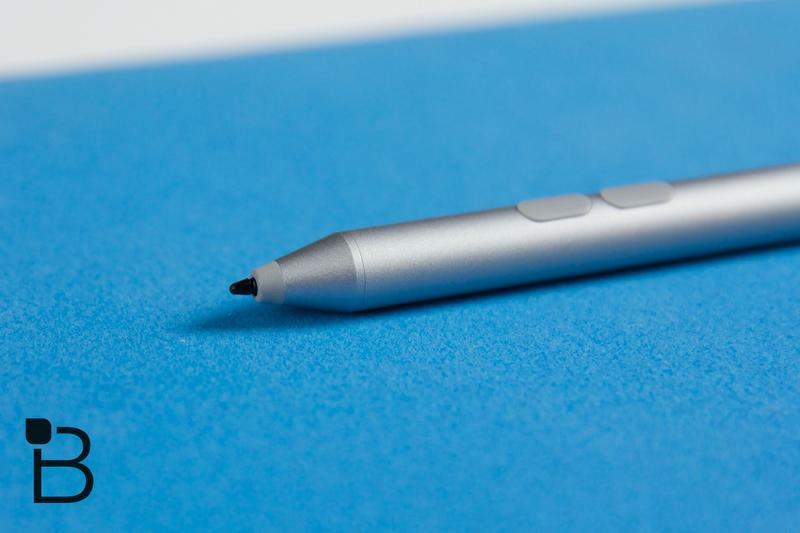 Microsoft’s ad, of course, paints the Surface Pro 3 in a positive light, specifically highlighting the device’s flexibility as a hybrid device. 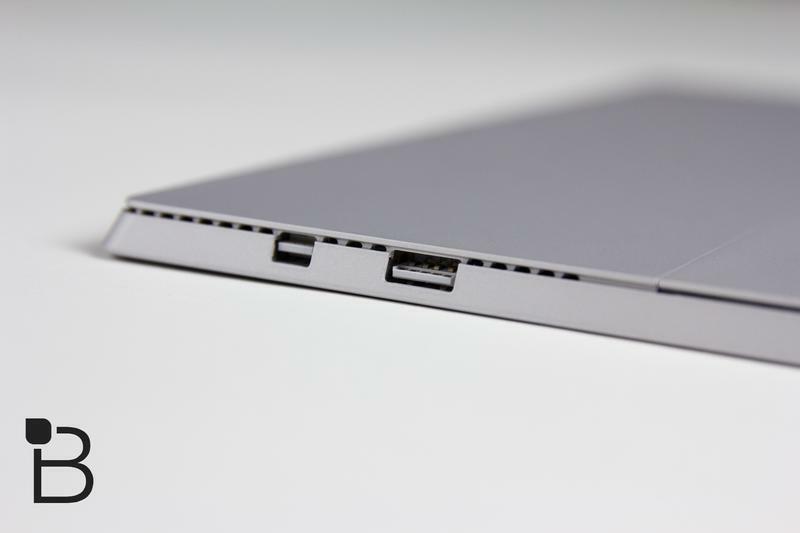 Compared to the MacBook Air, the Surface Pro 3 supports touch input, while you can easily attach and detach it from a separate keyboard, giving users the option to use it as a tablet. 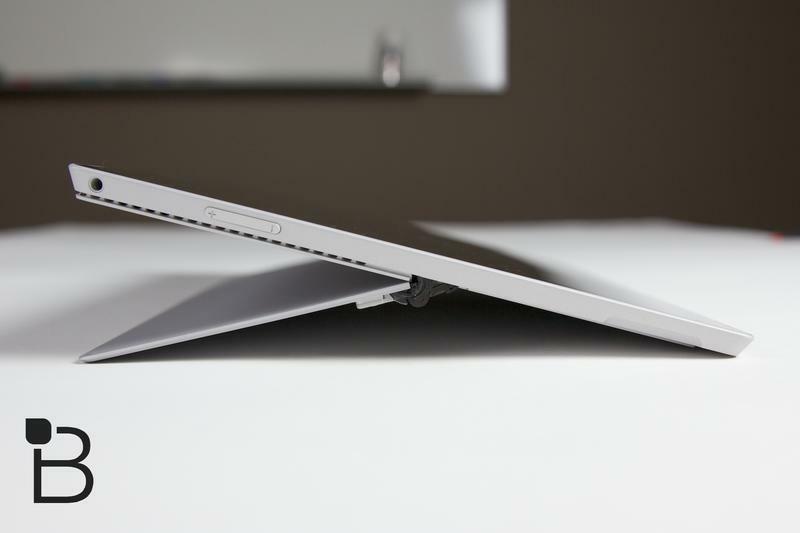 Microsoft also highlights the Surface Pro 3’s kickstand—something the MacBook Air doesn’t have, sure, but the thin laptop obviously has a hinge, so that comparison is kind of a wash. Many of the comparisons we’ve seen between Windows products and Apple’s MacBook Air don’t address the software, instead choosing to focus entirely on the cool hardware tricks of today’s Windows machines. Microsoft really stumbled with the release of Windows 8, though the company is looking to turn that around for the arrival of Windows 10. 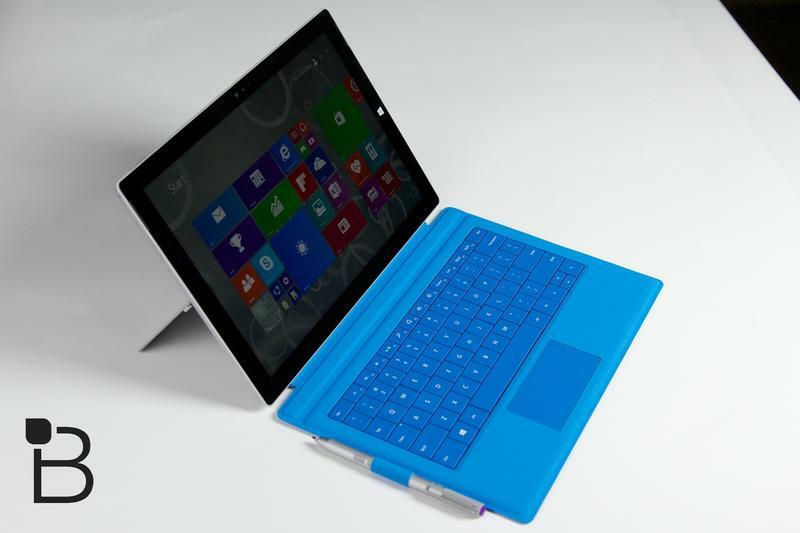 The Surface Pro 3 is indeed a terrific product, and for a lot of people the versatility is what makes the Surface Pro 3 so attractive. With stylus support, it can be great for artists, and the fact that it can detach from a keyboard makes it incredibly portable. 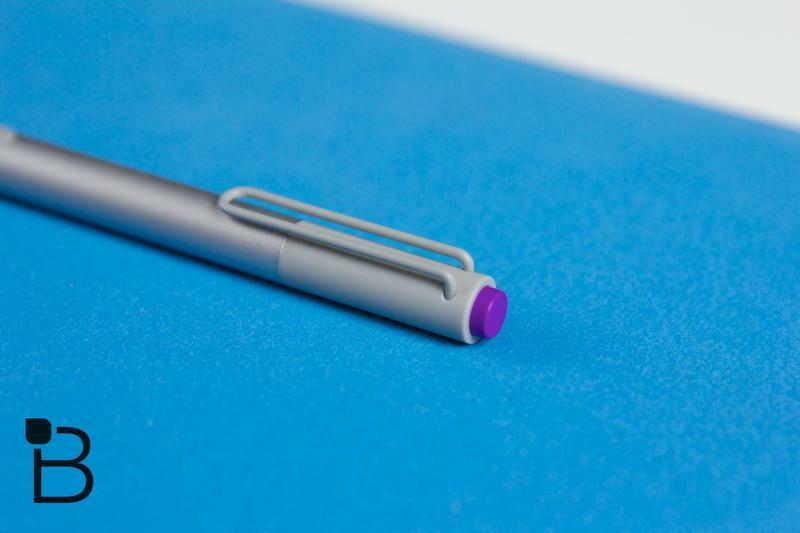 It’s worth pointing out, however, that in order to truly get the most out of Microsoft’s sweet hybrid, you’ll need to purchase the optional Surface Pro Type Cover, which is $129; the Surface Pro 3 starts at $799 for the 64GB Intel i3 model. Which device are you picking up this holiday season? The Mac lineup has been particularly popular for Apple over the past several months, so it will certainly be tough for the Surface to compete. 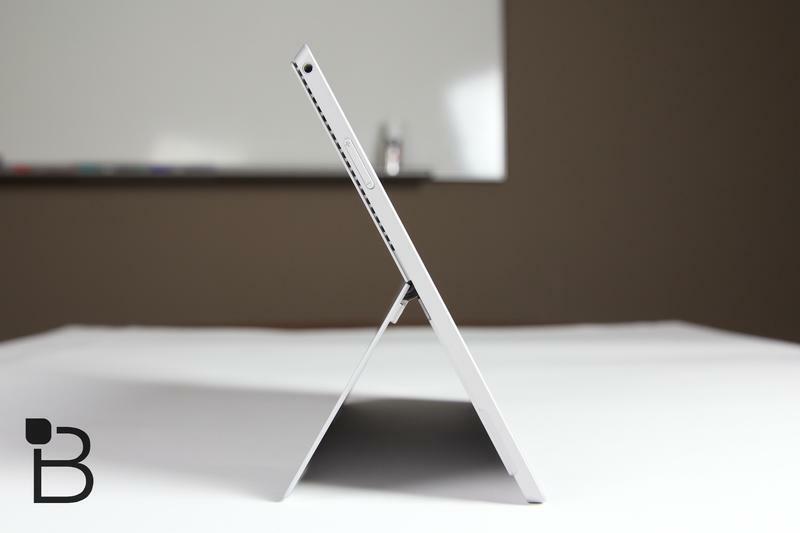 And the fact that Apple reportedly has an “iPad Pro” in the works should have Microsoft shaking in its boots.